Chris Brown got arrested in Amsterdam... And then had a photo with the police! 21. 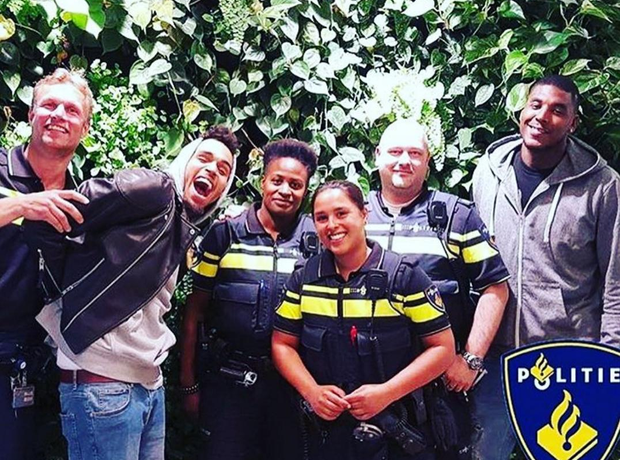 Chris Brown got arrested in Amsterdam... And then had a photo with the police!